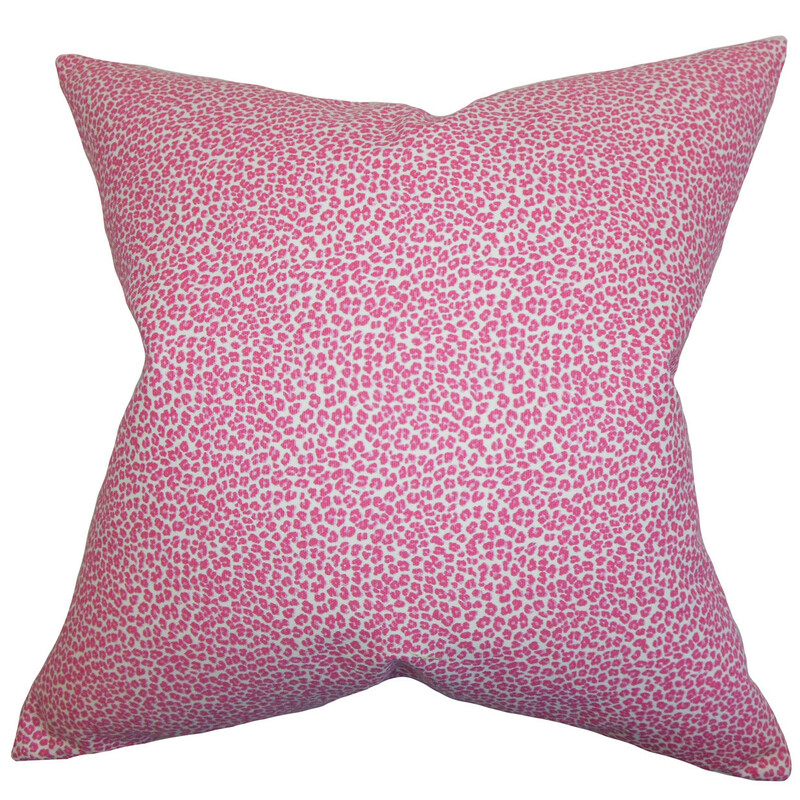 Lend a bright and fun vibe to your interiors with this appealing accent pillow in pink Cheetah print. This throw pillow features a funky animal print pattern in bold pink hue. This toss pillow creates a modern look to your sofa, bed or chair. Made of 100% soft cotton material, this 18″ pillow is ideal for indoor use. Feel free to mix and match solids and other patterns with this square pillow.